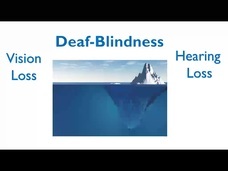 PaTTAN - I'm the Deaf-Blind Liaison...What Do I Do Now? Home Videos I'm the Deaf-Blind Liaison...What Do I Do Now? 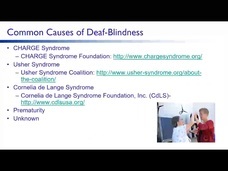 I'm the Deaf-Blind Liaison...What Do I Do Now?